The World Championships first started in 1926. 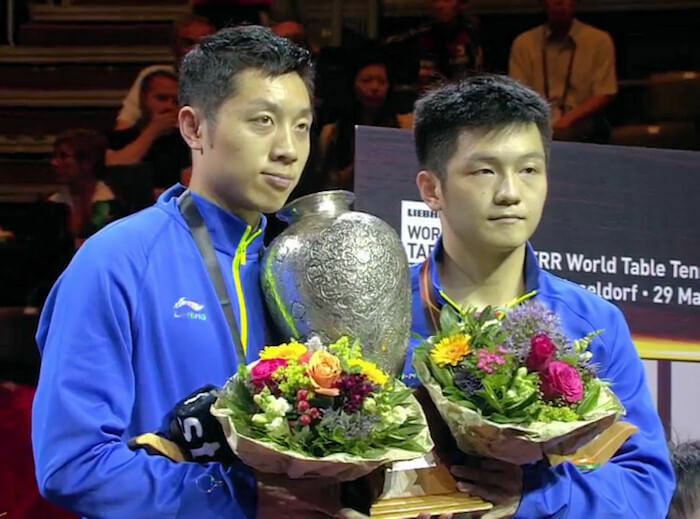 So which players have been World Table Tennis Championships Medal Winners? The history of table tennis goes back to the late 1800s, but it was in 1926 that the modern game of table tennis began and the inaugural World Championship took place that year in London, England. Hungarian Roland Jacobi took the men's singles title in that first year, beating another Hungarian (Zoltan Mechlovits) in the final as European players dominated the championship. The World Championship was then held annually until 1939 but the second world war prevented it from being played in 1940 and for the following six years. However, by 1947 it had recommenced, and it once again became an annual event until 1957. But at the World Championship's Annual General Meeting in Tokyo, Japan in 1956, the ITTF voted in favour of changing it to a biennial event. And by starting this change with effect from the 1957 event in Stockholm, Sweden, they also ensured that it wouldn't clash with the Olympic Games held in the even numbered years. But in 2000, due to the number of players taking part, it was decided to split the event into two separate competitions. So team events are now held in even numbered years, whilst individual events (singles and doubles) are held in odd numbered years. The World Championships have been played since 1926 and in that first year there were 64 players in the men's singles event. Here is a list of all the Men's Singles winners and runners-up since 1926. 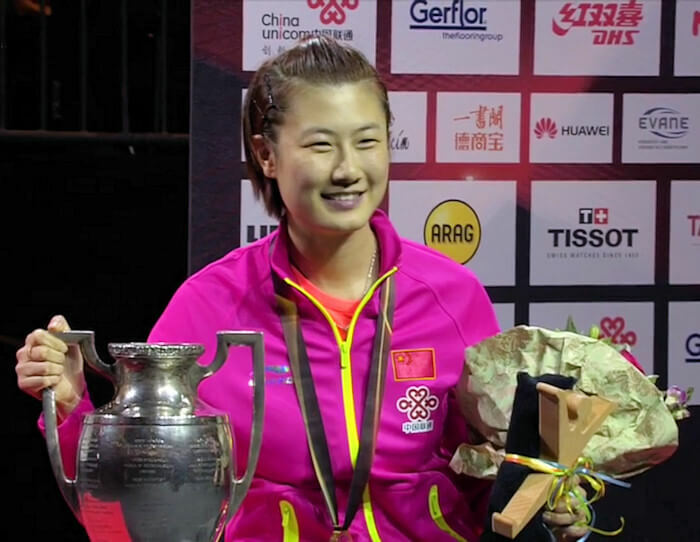 The World Championships have been played since 1926 and in that first year there were 16 players in the Ladies singles event. Here is a list of all the Women's Singles winners and runners-up since 1926. The World Championships have been played since 1926 and in that first year there were 27 pairings in the men's doubles event. Here is a list of all the Men's Doubles winners and runners-up since 1926. The World Championships have been played since 1926, but the women's doubles only started in 1928 when 6 pairs of players took part. 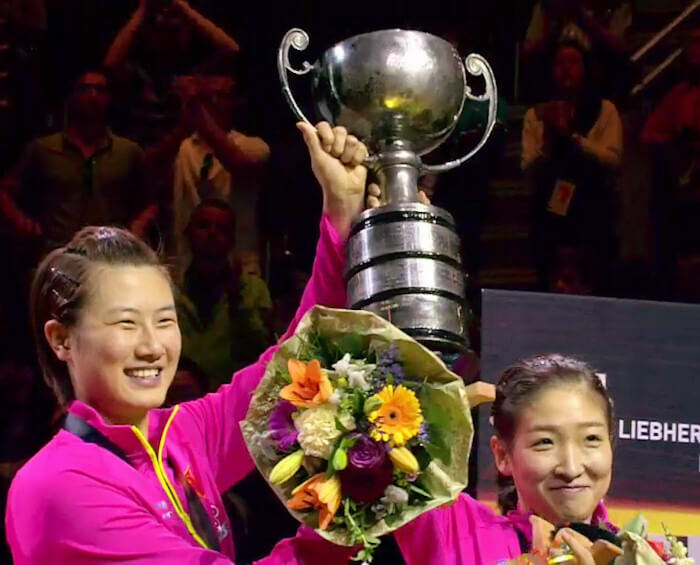 Here is a list of all the Women's Doubles winners and runners-up since 1928. 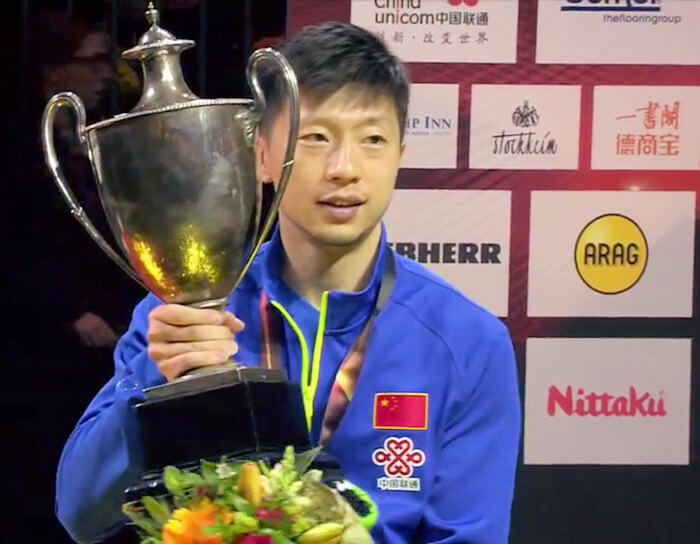 Here is a list of all the Men's Team event winners and runners-up since 1926. 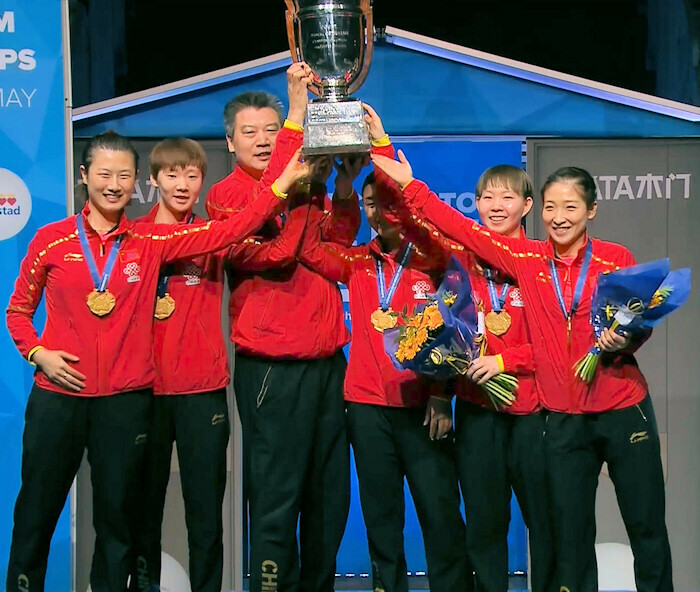 Here is a list of all the Women's Team event winners and runners-up since 1934.